Other experience includes: Missions-Juan Tomas, D.R. ; Camp Nurse- Royal Family Kids Camp; Member-STTI Rho-Nu-At-Large Chapter #419, Faculty Advisor-Student Nurses Association. Bowling Green State University, B.A. Indiana University of Pennsylvania, BS Ed. Medical College of Toledo, M.S.N. Kent State University, Ph.D., M.S.N. Chamberlain College of Nursing, M.S. 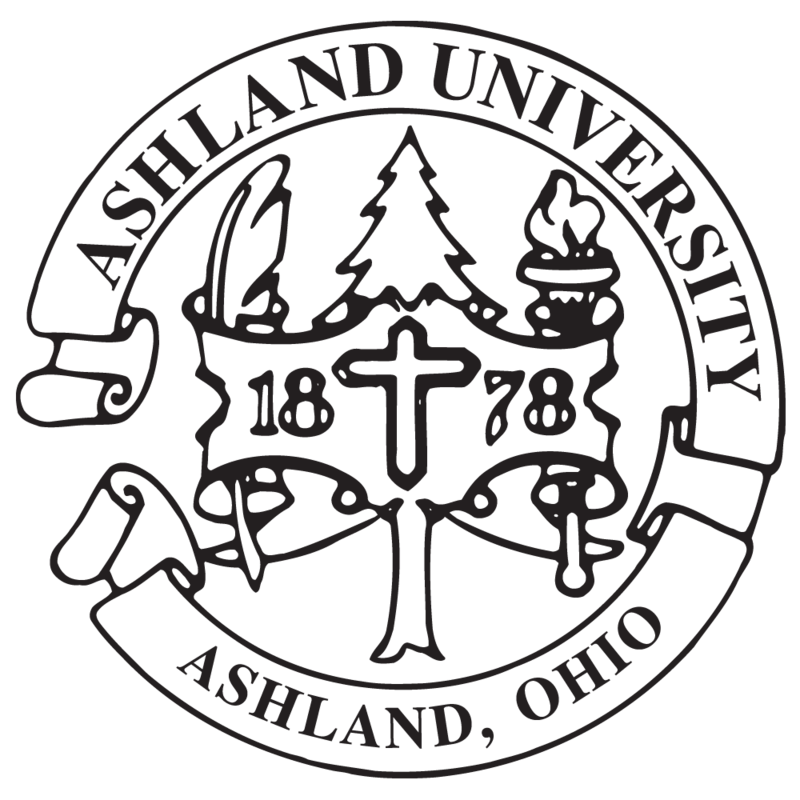 North Central State College, A.S.N. The Ohio State University, A.A.